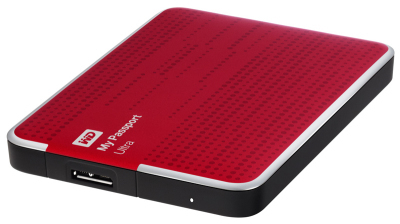 Safeguard your data with this dependable and portable WD My Passport Ultra external hard drive. Get a flat 33% off + an extra 25% cashback on the purchase of this product at Paytm. You can activate hardware encryption by setting an optional password and keep your personal files more secured. Confirm your shipping details and make the final payment.